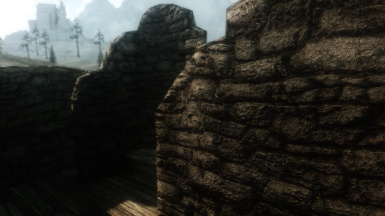 - a set of edited meshes enhanced with parallax depth-effect. 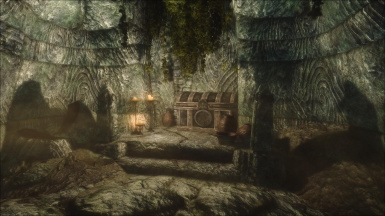 First I have to thank raiserfx and gizmomzig for their kindness to give permission for usage of their textures and meshes. 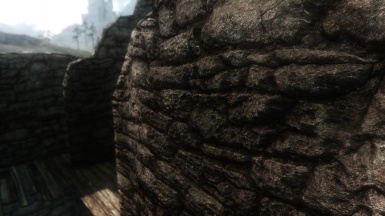 This mod just wouldn't exist if I had to make all texture AND reedit the meshes all alone. 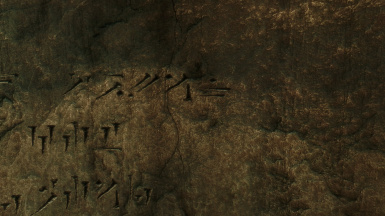 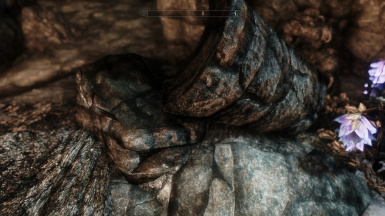 It was nice to have their high quality textures as a base to work with. 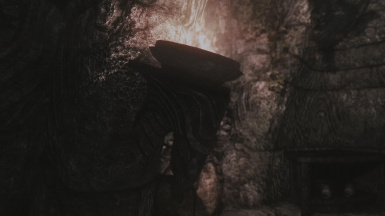 The parallax files itself are small textures (mostly in size 512) and shouldn't imply a noticeable performance drop. 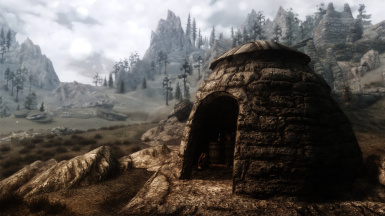 -If you install ENB-version, make sure "bDeferredShadows=1" in your SkyrimPrefs.ini and "FixParallaxBugs=true" in your enblocal.ini are set. 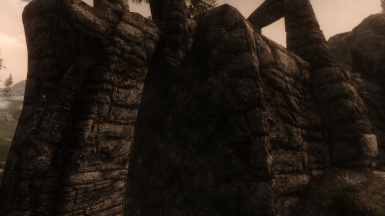 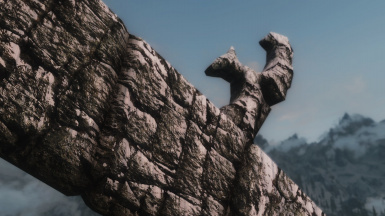 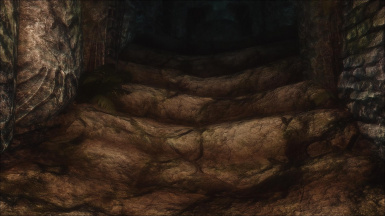 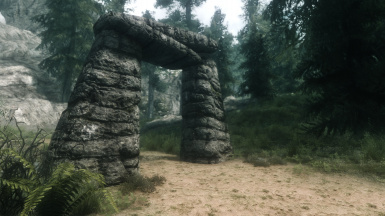 -since v1.8 a set of stronger parallax-maps for ENB users are incorporated. 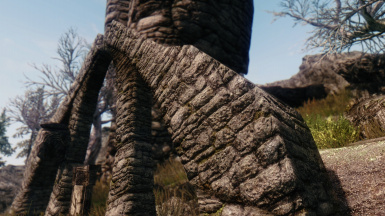 Probably slightest distortions while slow movements are visible, nothing game-breaking and considering the improved depth/realism totally worth it. 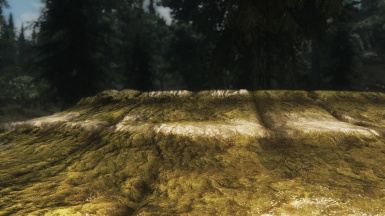 fortunately for us Boris improves ENB-parallax-coding continuously, outdoors seems nearly finished. 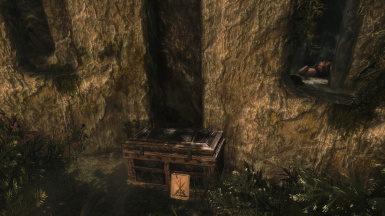 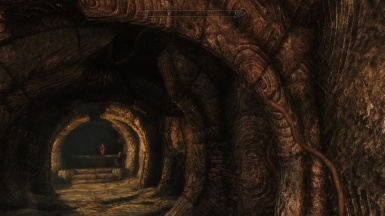 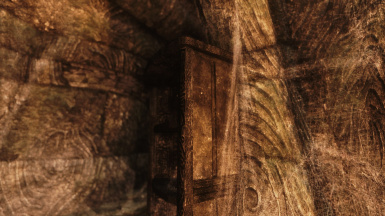 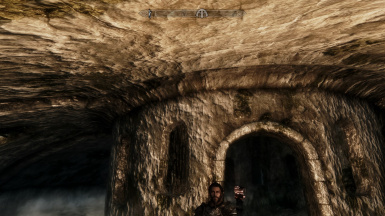 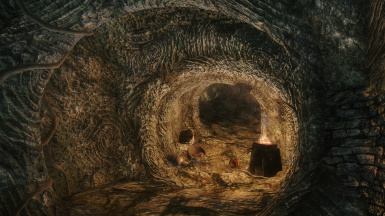 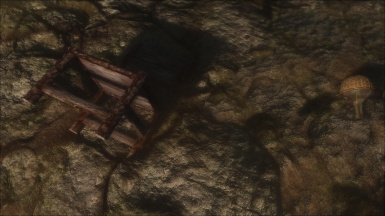 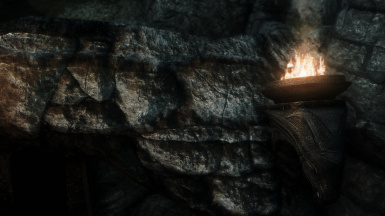 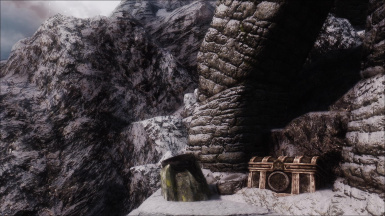 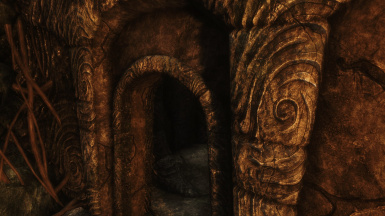 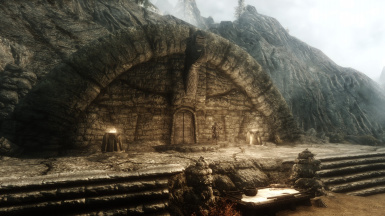 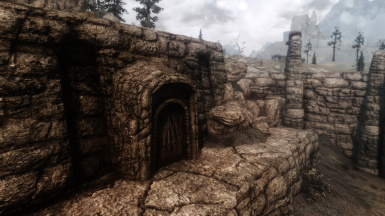 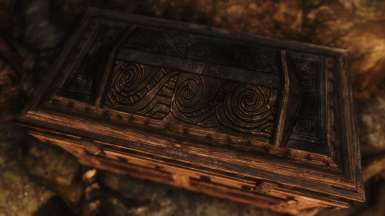 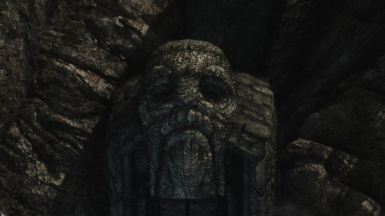 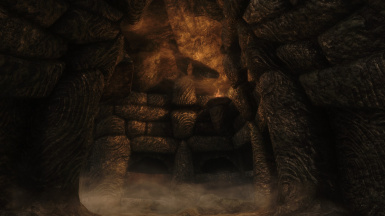 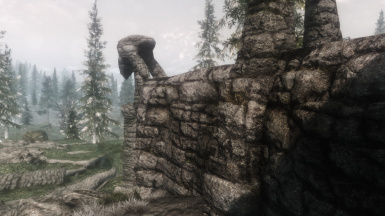 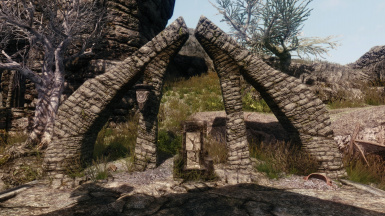 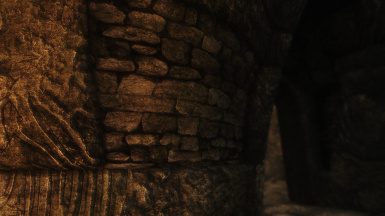 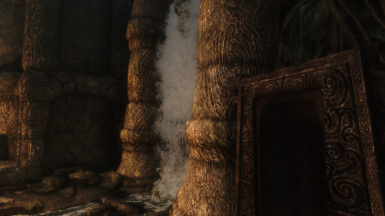 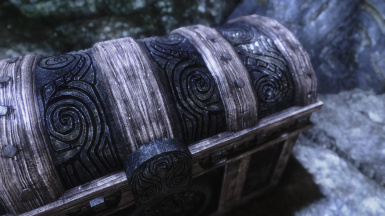 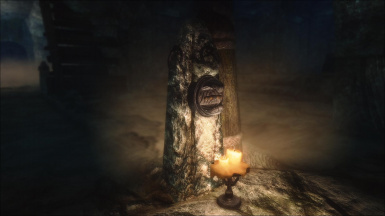 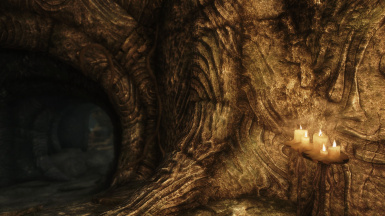 I suggest to install this mod after raiserfx's "Ruins Clutter Improved"
his "The Beauty of Skyrim - Dungeons"
and/or gizmomzig's "Re-Defined Dungeons WIP"